WAUKEGAN, Ill. (WLS) -- Police arrested a man they say called in threats to the team investigating the death of Lt. Joe Gliniewicz in Fox Lake. Joseph Battaglia, a retired Chicago police officer, allegedly called the Lake County Coroner's Office around 2 p.m. Friday and threatened to harm those investigating Gliniewicz's death unless investigators declared the death a suicide, Lake County Sheriff's officials said. 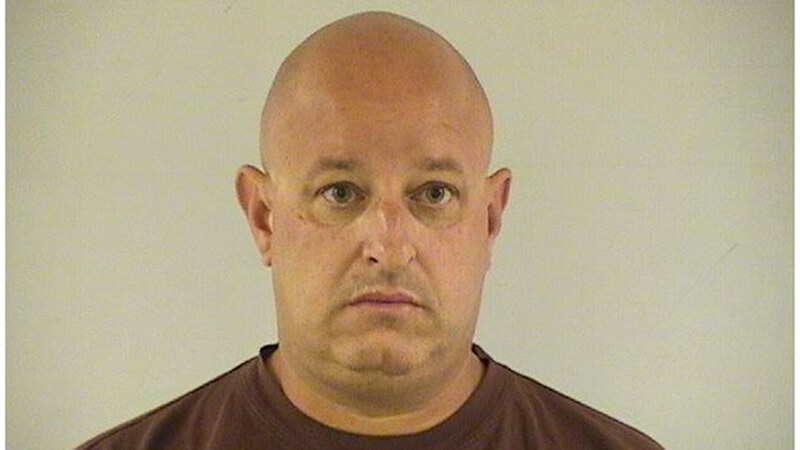 Although police say Battaglia initially blocked his phone number, investigators traced the call to his residence in the 5600-block of W. 103rd Street in Oak Lawn. Police issued a warrant for his arrest Saturday and he was taken into custody. Police say phone records show that Battaglia had also communicated with several media outlets as of recent, perhaps claiming to be a source. Battaglia faces two counts of disorderly conduct and is being held at Lake County Jail on $100,000 bond.